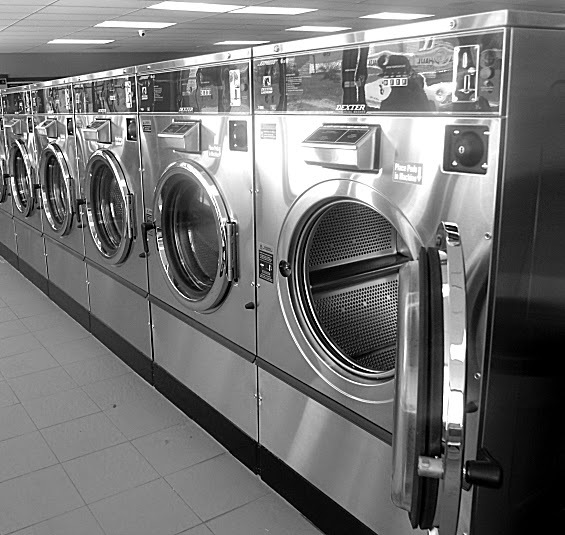 What makes Wash House Laundry, located at 11525 E 24 Highway, different from the rest? "Fresh Clothes Need Clean Air," it says on the door. 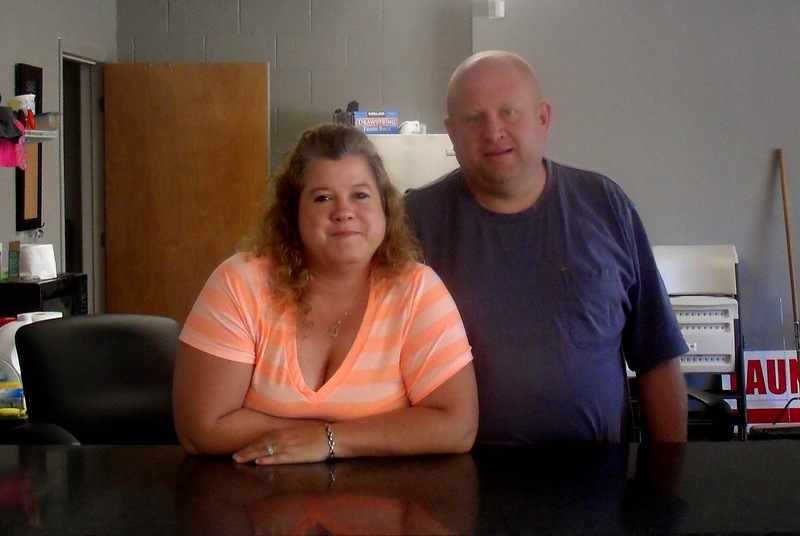 Unlike other area laundromats, there is no smoking allowed at the Wash House Laundry, and that’s only one of the benefits that owners Ed and Gina Reese will tell you that set the Wash House apart. "Our washers and driers are brand new, state-of-the-art, stainless steel Dexter Laundry machines, made in the USA by an employee owned company that’s been around for more than 100 years." Dexter washers and dryers are energy efficient – the spin cycle at 200 g-force removes more water, cutting the drying time in half. "It’s as green as it gets," says Ed, as he point out that many area laundries are using washers and dryers that are more than 10 and 20 years old. "The older machines use more water, more energy, they’re not as gentle on the fabrics, and they’re just not as efficient as the Dexters. You save money, you save time, and you protect the environment." The Reeses completely remodeled their 24 Highway location, which was at one time a Quick-Stop gas station and had sat vacant for years. 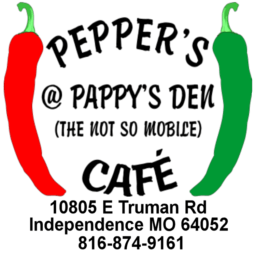 Everything is brand new, with big screen HD televisions and free Wi-Fi. 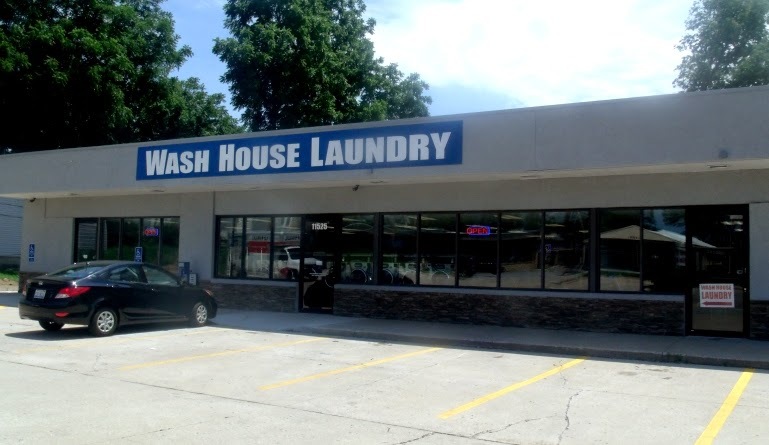 Wash House offers drop-off laundry service for 90 cents per pound. They have double and triple load machines, and 6-load large capacity machines for washing comforters and other large items. The high efficiency Dexter commercial dryers cost 25 cents for 10 minutes, "and your clothes will dry twice as fast, saving you time and money," says Gina. The Reeses explain their business model to be "the Quik-Trip of Laundromats – nice, clean, and economical." And fast. "Come in once and you’ll be convinced!" Wash House Laundry is open from 8 a.m. to 10 p.m. Monday through Friday, and 7 a.m. to 10 p.m. Saturdays and Sundays. 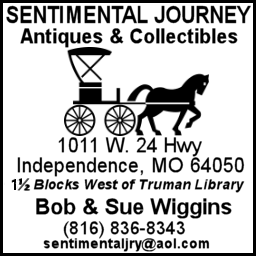 They also have a 24-hour location in Buckner, Missouri. TheyCre offering a free wash and dry for Veterans on Veterans’s Day.